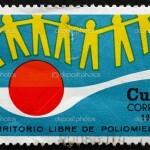 East German medical aid to Nicaragua: the politics of solidarity between biomedicine and primary health care, by Iris Borowy (Shanghai University). Hist. cienc. saude-Manguinhos vol.24 no.2 Rio de Janeiro Apr./Jun. 2017. Between 1979 and 1989 the government of the German Democratic Republic provided health assistance to Sandinista Nicaragua. 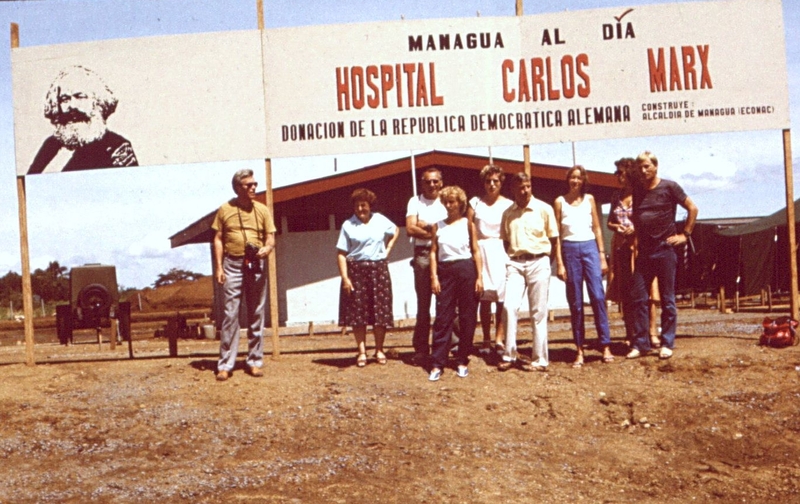 After 1985, East German health assistance was revitalized with the donation of the Hospital Carlos Marx. Providing medical services to three hundred thousand people, it combined elements of a strictly East German institution, using German personnel and equipment, with some local elements. This cooperation can be explained on several levels. Politically, it followed the logic of the Cold War – the Socialist Bloc attempt to strengthen ties in Latin America, where American influence was much greater; in developmental terms, it formed part of North-South relations. 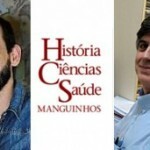 See the latest issue of HCS-Manguinhos (vol.24 no.2 Rio de Janeiro Apr./Jun. 2017).